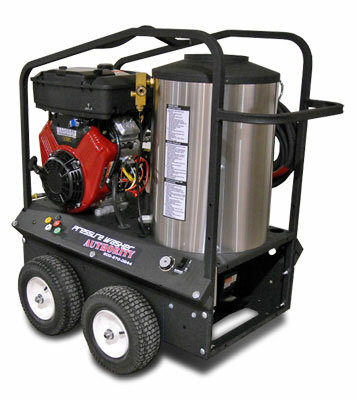 Pressure Washer Authority is proud to offer our new line of hot water pressure washers! The PWA-4040HWG16 is a 4,000 PSI - 4.0 GPM hot water pressure washer that is the perfect cleaning solution for commercial-duty jobs and beyond. 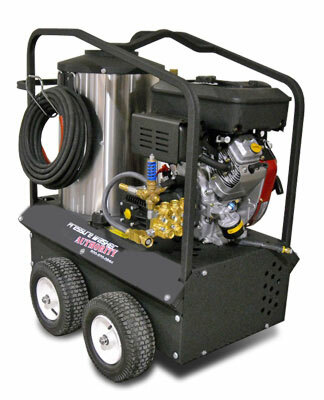 Pressure Washer Authority is pleased to offer the Pressure Washer Authority - PWA-4040HWG16. We are working hard to become your number one source for pressure washers, pressure washer pumps, and General Pump pressure washer pumps. We are The Pressure Washer Authority featuring LOW PRICES! and FREE SHIPPING! on all of your pressure washer and high-pressure power cleaning needs.